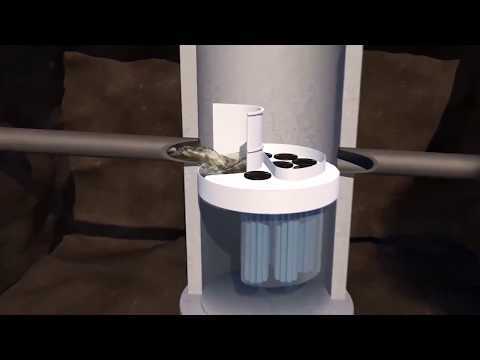 This revolutionary stormwater quality device is the latest in filtration technology and uses gravity, flow rotation, and up-flow membrane filtration to provide stormwater treatment in an underground compact stand-alone system. 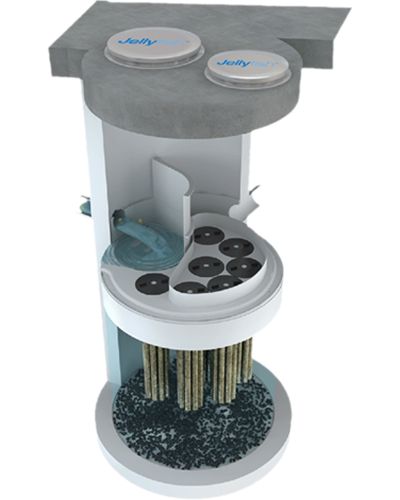 Using unique filtration cartridges, each Jellyfish® filter has a large membrane surface area, resulting in high flow rates and pollutant removal capacity. The filter has a number of ‘tentacles’ that catch and remove floatables, litter, oil, debris, TSS, silt-sized particles (as small as 2 microns), and a high percentage of particulate-bound pollutants; including phosphorus, nitrogen, metals and hydrocarbons. 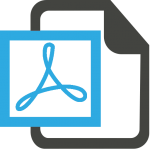 The Jellyfish® Filter has a much smaller footprint than other best-management practices (BMPs), greater design flexibility and no replaceable media.